As entrepreneurs, it can be difficult to predict how much our businesses will grow. A new business may only generate a modest income but there is always the chance something extraordinary will happen. The extraordinary did happen, for Adi Tatarko & Alon Cohen, when they came up with the idea for Houzz at their kitchen table. They were trying to get ideas when redesigning their own home and couldn’t find any websites for inspiration. Then came their eureka moment. Sure, they thought it was a good idea, but they could never have anticipated just how much people would engage with the concept. The team is now thought to have a combined net worth of $500 million. All the while, the Houzz platform continues to grow around the world. The husband & wife team received important funding as the business developed. Without this funding, it would have been difficult for Houzz to grow to its current strength. This is often the conundrum for any entrepreneur, get an investor on board or go at it alone. Some will struggle with cash flow for their new business. Sometimes you want to grow your business, have confidence in what you do, but simply can’t finance it. Check out this infographic and accompanying guide from our friends at Half Price. 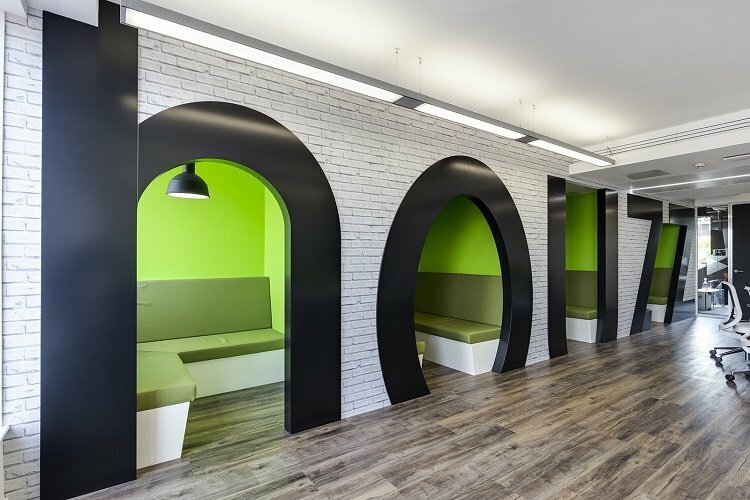 For more information about the extraordinary growth of Houzz, check out this detailed article by Half Price. You have a great selection of infographics and just wanted to thank you for them. Thank you, Richard. We also have some great partners and friends who provide us with these informative and detailed infographics. A big thank you goes to all of them.